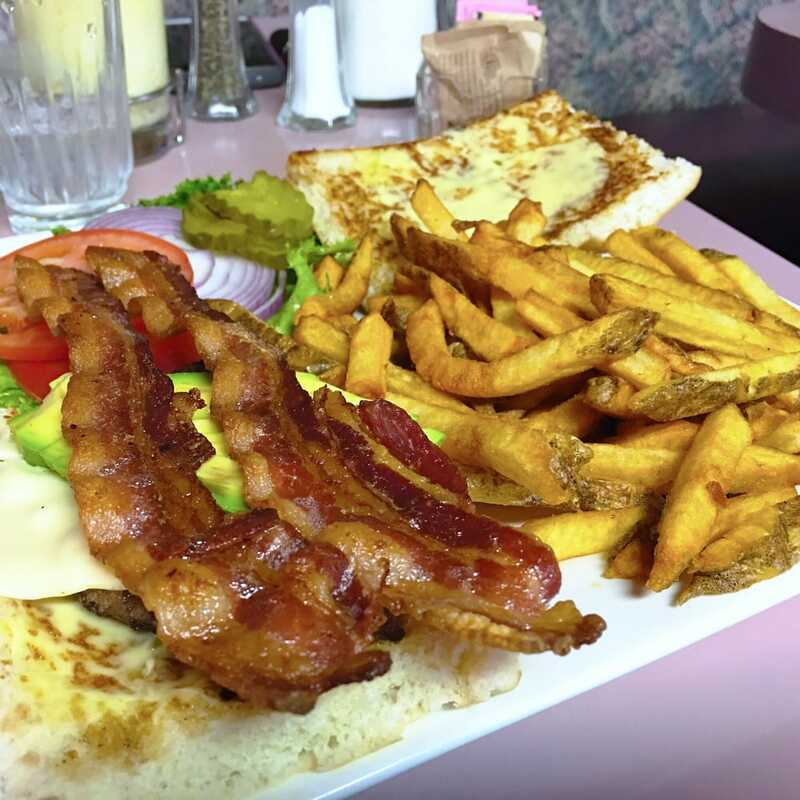 Captain Jack’s Strongholds is a full service, homestyle restaurant with a country flair, with food ranging from downhome to gourmet, all made from scratch by their talented crew. 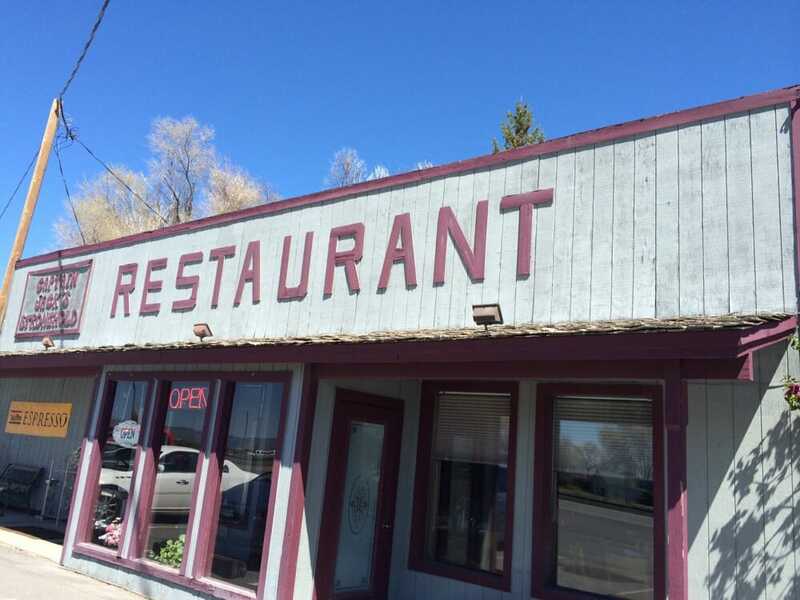 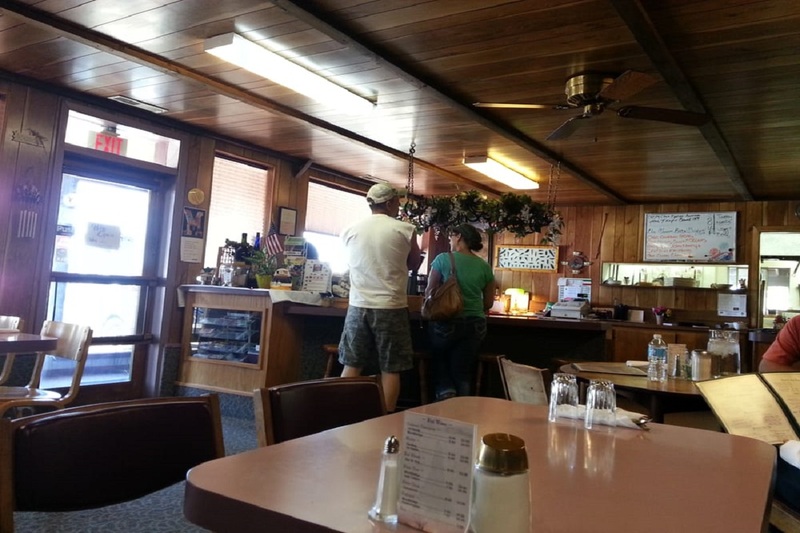 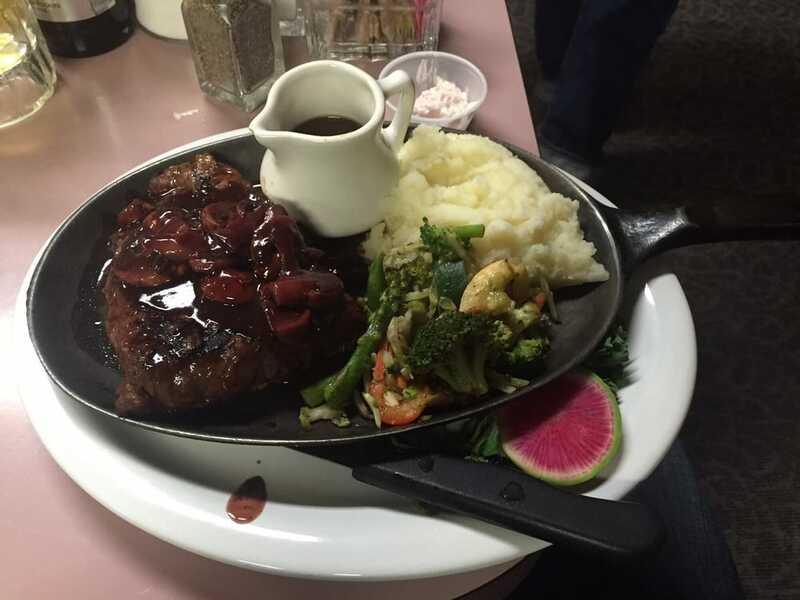 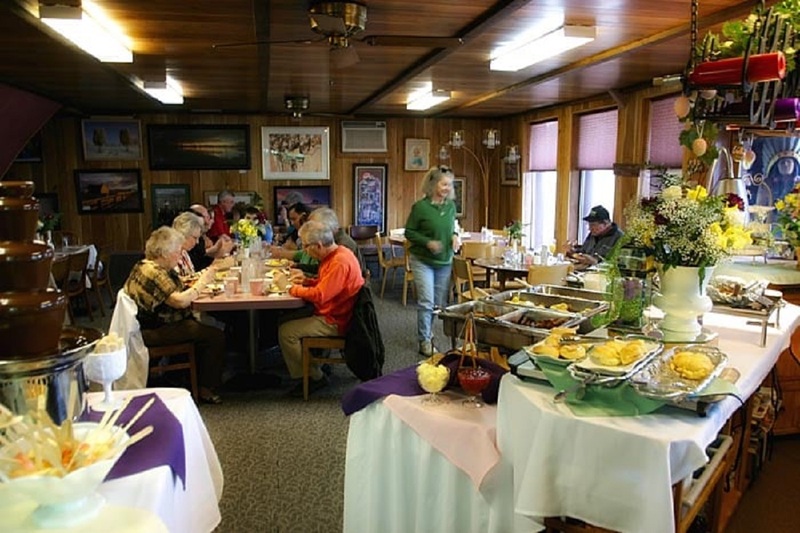 They offer a variety of menu items, including prime rib, steaks, fresh seafood, pastas and vegetarian entrees and are becoming a favorite dining spot for the Klamath Basin. 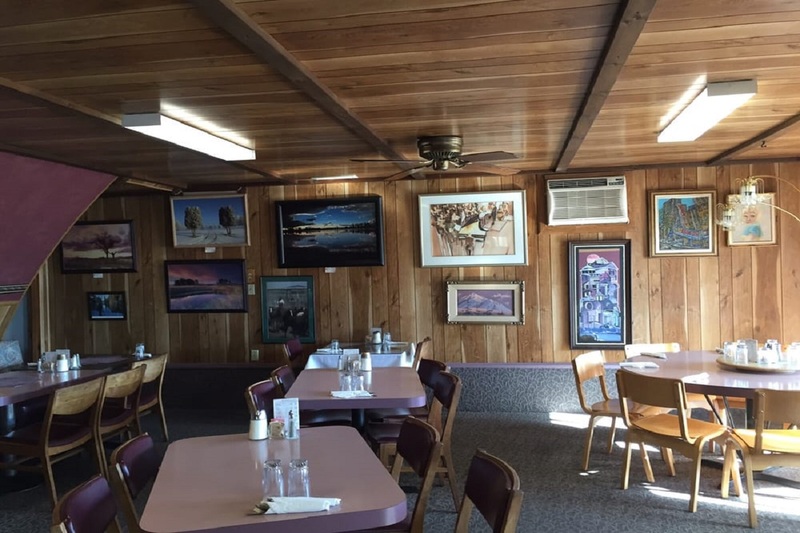 They also have wine and beer available. 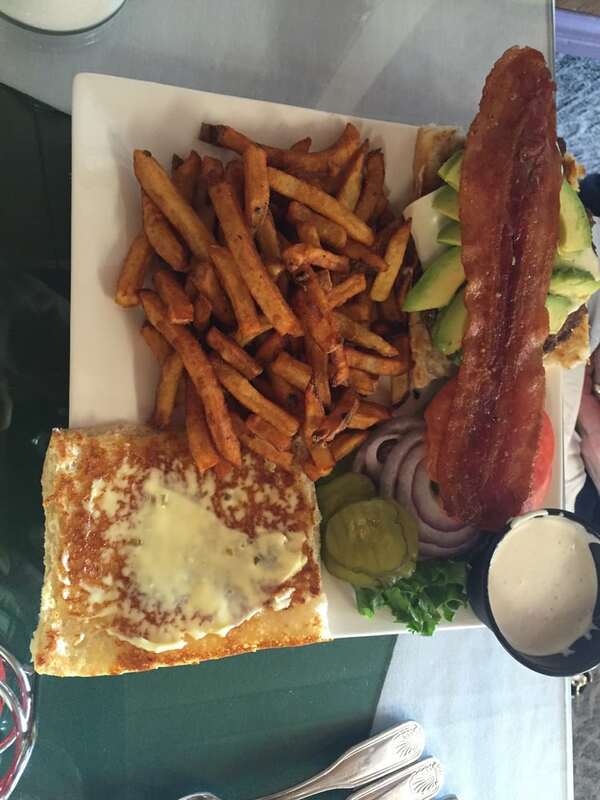 Whether you’re there for a quick lunch, drinks, fine dining or just a lazy afternoon, Captain Jack’s is a great option.